Poets will read, analyze, and discuss contemporary poetry from women, people of color, and queer writers with attention to form to find strategies for creating and revising fresh new poems. As a sculptor works and reworks a block of stone to create a masterpiece, so will poets look at the different ways words can be placed on the page to create a piece of art. During this eight-week workshop, each class meeting will begin with a short lesson on such topics as classic and new forms, line breaks, stanza breaks, and the use of white space before workshopping original pieces from the group. Each session will also include a writing exercise poets can experiment with at home. This class is open to students at all levels and will take place at Book Show in Highland Park, where wine, sparkling water, and the occasional gourmet snack will be served. 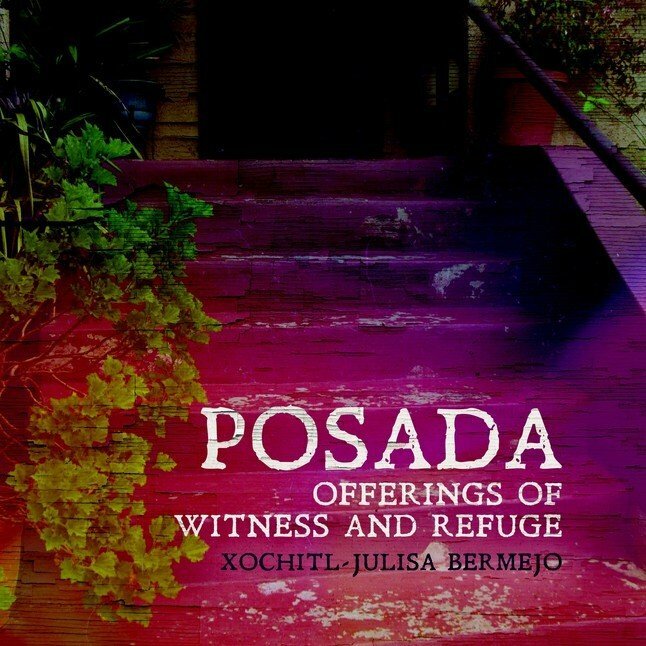 Xochitl-Julisa Bermejo is the daughter of Mexican immigrants and the author of Posada: Offerings of Witness and Refuge (Sundress Publications 2016). A former Steinbeck Fellow, Poets & Writers California Writers Exchange winner, and Barbara Deming Memorial Fund grantee, she’s received residencies from Hedgebrook, Ragdale, National Parks Arts Foundation and Poetry Foundation. 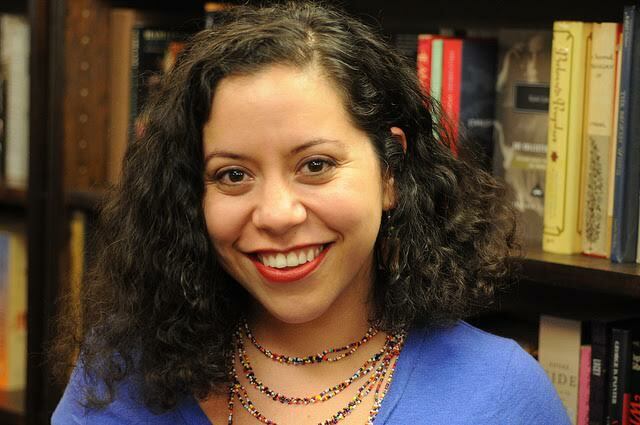 A Macondo Writers’ Workshop member, she has work published in Acentos Review, CALYX, crazyhorse, and American Poetry Review among others. A dramatization of her poem "Our Lady of the Water Gallons," directed by Jesús Salvador Treviño, can be viewed at latinopia.com. She is a cofounder of Women Who Submit and a member of Miresa Collective.